Apprehensive Films Blog, The Ultimate Cult, Horror, Indie and Grindhouse Label: Keith Lowell Jensen's New Stand-Up Comedy CD Kickstarter! 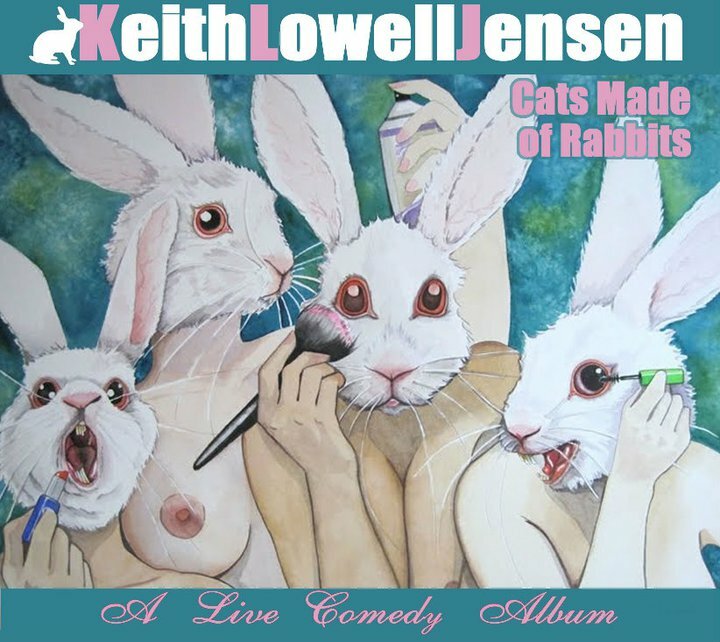 Keith Lowell Jensen's New Stand-Up Comedy CD Kickstarter! 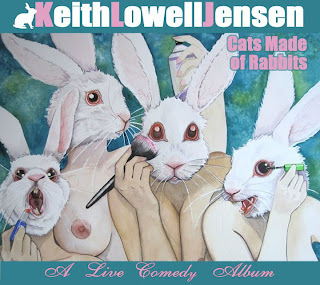 Yes, we here at Apprehensive Films have a bias when it comes to asking you to help fund Keith Lowell Jensen's new Kickstarter campaign for his upcoming CD/DVD release, Cats Made Out of Rabbits, because we'll be distributing it and we helped produce it. But beyond that, it really is an extremely hilarious new product. See clips and hear Keith rant about how the project came together: http://kck.st/dZMxxn If you like what you see, donate some money. It's basically a pre-order, so you can't lose!